Based centrally between Brisbane and Logan and having access to a network of snake catchers, we can respond to any snake emergency around Brisbane, Logan, Ipswich, The Redlands, Beaudesert and the Gold Coast at any time. 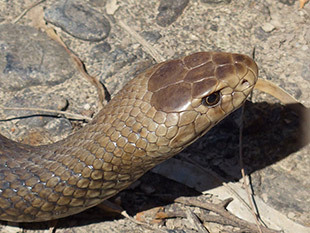 No matter what kind of assistance you require, from snake identification assistance to snake relocation, you can rest assured Brisbane Snake Catcher will always provide you with exceptional customer service. 24 hours, 7 days a week. Seen a snake? Need to know what type it is? Removal and relocation of snakes. We hold a license issued by the Department of Environment and Heritage Protection known as a Damage Mitigation Permit. This license allows us to remove and relocate snakes that are deemed a risk to human health and wellbeing. The above points will help make your home less inviting to snakes. 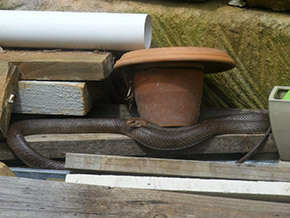 While it’s almost impossible to stop snakes coming onto your property, you can reduce the time they will stay.